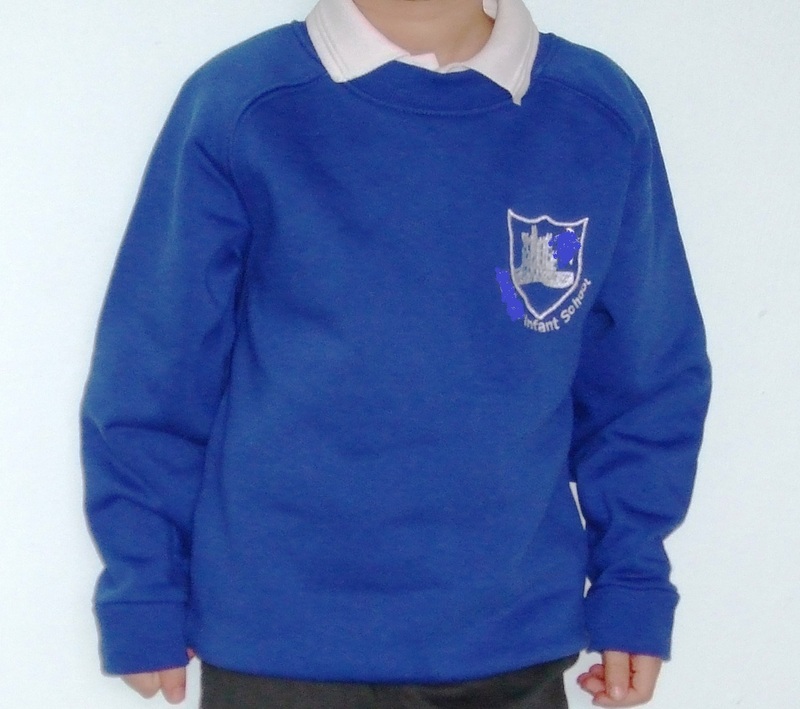 Instant Images Embroidery : our local supplier for school uniform. The shop, in Great Torrington, supplies our school and many other local schools with items of uniform embroidered ready to wear. 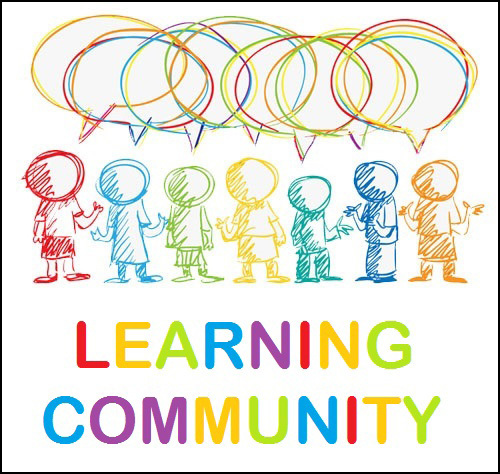 Torrington Learning Partnership We work closely with other local schools, but particularly with three other rural primary schools who we feel have a similar ethos to that at Langtree. These are: Monkleigh Primary School, Shebbear Community Primary School and Horwood and Newton Tracey School. For more details about these schools, please click on the link.